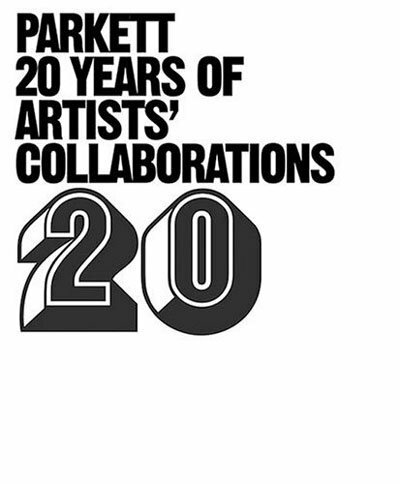 A rare, behind-the-scenes look at one of the art world’s most respected magazine, Parkett: 20 Years of Artists’ Collaborations portrays and explores the 20 years of Parkett since 1984. 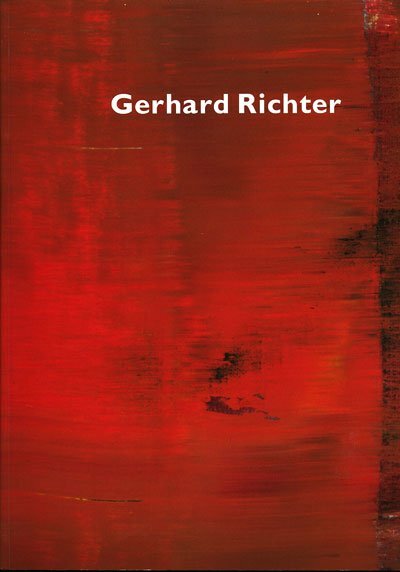 Focused particularly on the making of the journals’ signature artists’ collaborations and editions, this book features unpublished artist interviews, statements, and other background information. Included as well are artists’ documents on the making of Parkett editions with some 30 full-page color drawings and comments by artists Doug Aitken, Laurie Anderson, Louise Bourgeois, Maurizio Cattelan, Gilbert & George, Roni Horn, Cindy Sherman, Gerhard Richter, Jeff Wall, and others. 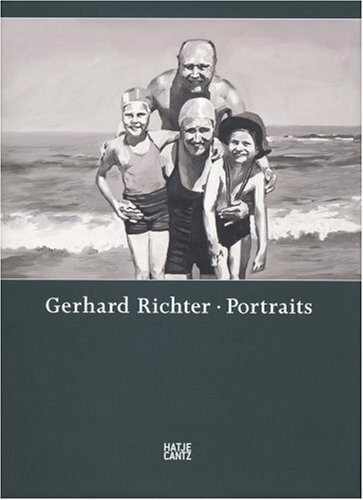 Parkett co-founders Bice Curiger, Jacqueline Burckhardt, and Dieter von Graffenried, provide insightful interviews which are interspersed with pictures, historical material, and reproductions of Parkett covers. 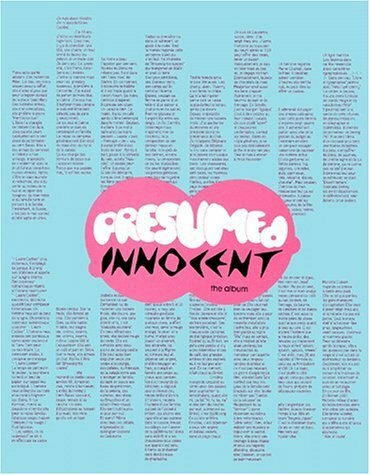 Approximately 30 artists, curators, and authors give statements, and 12 color double pages feature Parkett editions in private collections, a special large size fold-out poster, and a group picture of all editions. Also included is an index of the past 20 years that includes all 200 artists, 150 editions, 700 authors, 60 Parkett inserts, and 15 spines. Text: Colombo Paolo, Weibel Peter et al. cm 23×19; pp. 248; 30 COL e 90 BW ills. 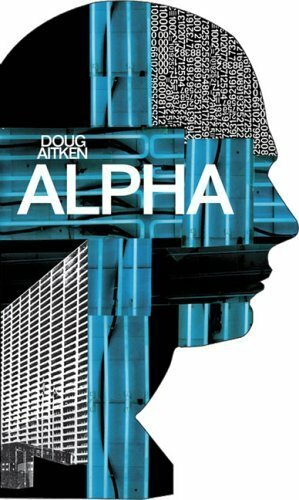 ; paperback. Publisher: Parkett, Zürich, 1984.